RRP $290.00 $286.00/unit for 4 pcs. 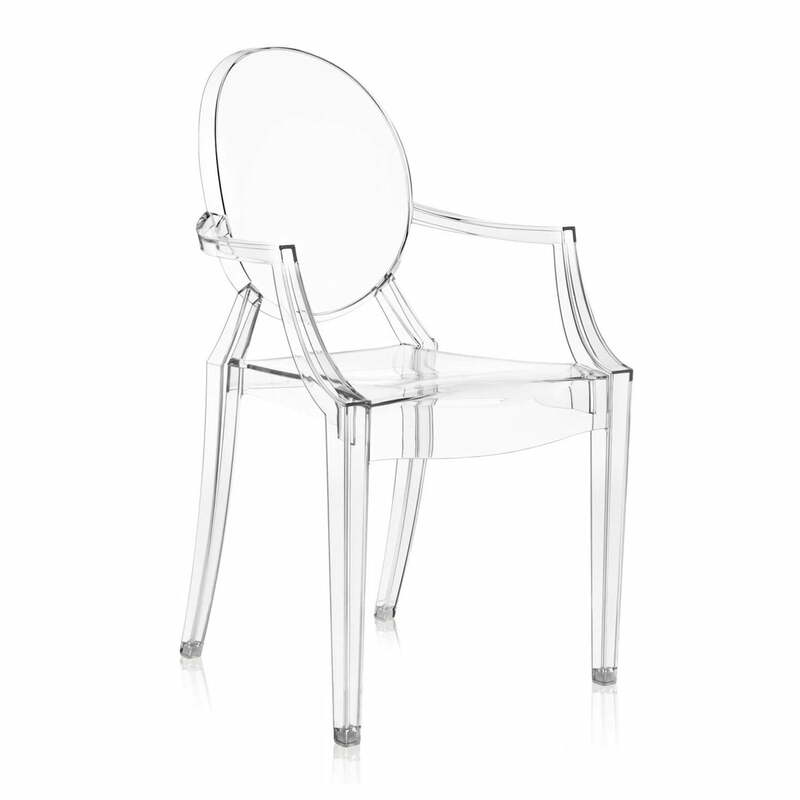 A comfortable armchair made of transparent polycarbonate in a Louis-Quinze-inspired design. An amazing and fascinating modern homage to the Baroque style, from 2002, by the star-designer Philippe Starck. Louis Ghost is truly innovative, made out of just one piece in an injection-moulding procedure: a very bold use of polycarbonate material. Despite its smooth and transparent appearance, Louis Ghost is sturdy and durable, shock- and scratch-resistant as well as weatherproof. Up to 6 chairs can be stacked. A very special piece of furniture with charisma and remarkable aesthetic charm that brings both elegance and boldness to every living room or public area. 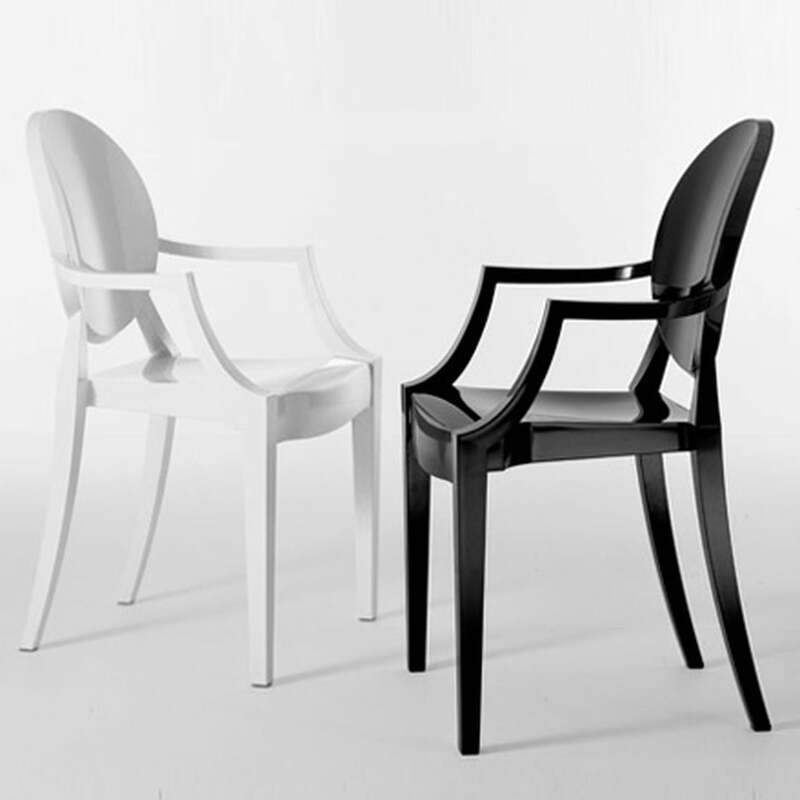 Kartell offers the Ghost chair by Phillippe Starck in 3 versions: as a transparent version in crystal clear, as a solid-coloured model in different tones or as an opaque coloured body variant, timeless in black and white. Upon request, special models can be manufactured individually, with different motifs on the backrest. To choose from: children’s face, Chinese mask, bear’s head or a black mask – or individual images on demand. A minimum order of 10 pieces is required for the print of individual pictures. 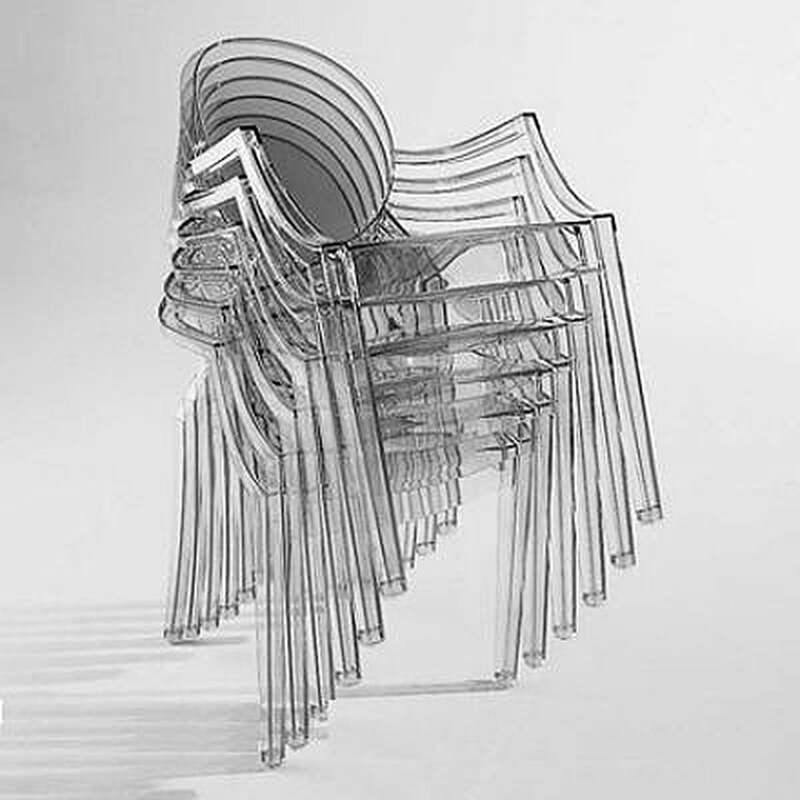 For use in the commercial area, ​​the Louis Ghost is the first plastic chair in the world, available upon request in a fire-resistant version. Louis Ghost is stable, unobtruive and it is available in different colours. This is how it fits in every family. The Louis Ghost is ideally made for small rooms, since the chair remains decently in the background. 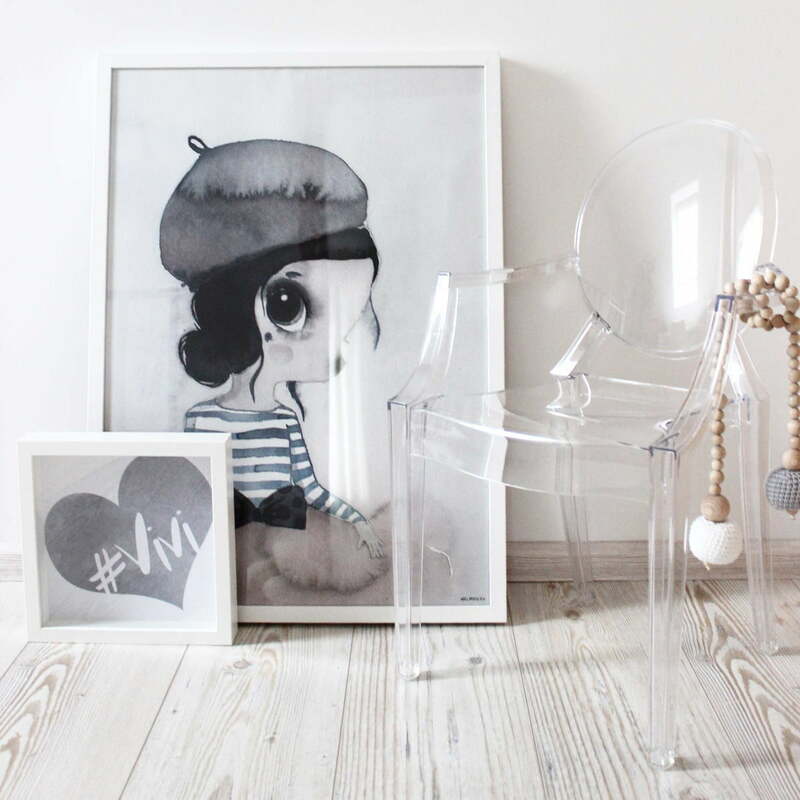 Follow the Louis Ghost chair on its journey and see for yourself where it suits the best. 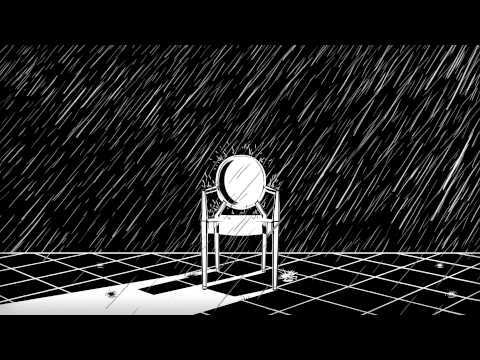 The iconic chair is as versatile and unique, but always simple to recognize wherever it will end up. 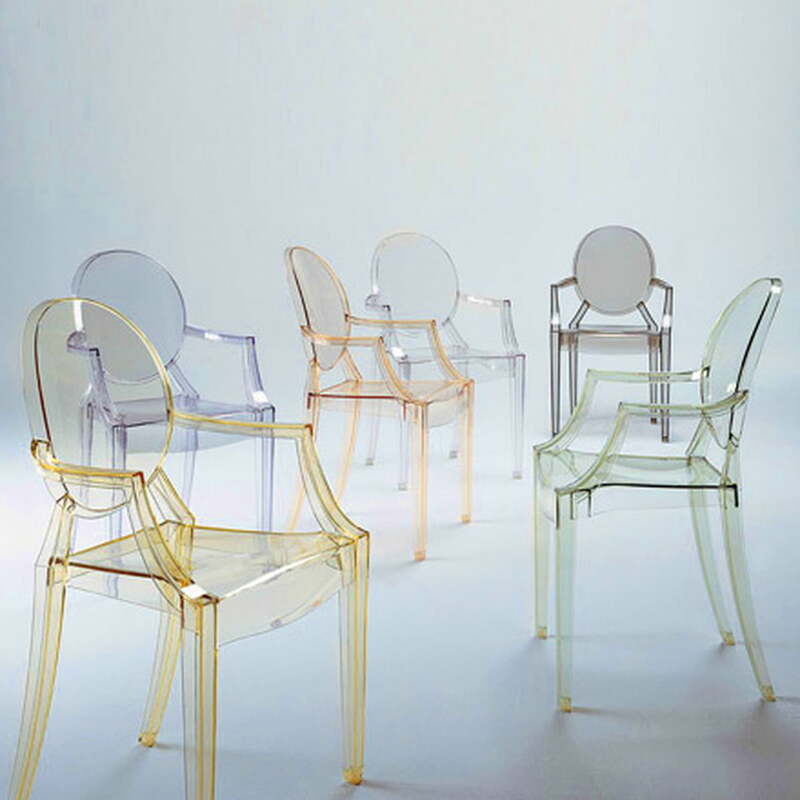 The Louis Ghost chair by the manufacturer Kartell is popular for its transparency. But as a version in opaque black it is just as elegant as the transparent original. Great chair and very comfortable. BUT looks best from the front. If it's going to be tucked under a table and viewed from the back it should be noted that the back of the chair doesn't look as well-designed. Sadly delivery took considerably longer than originally quoted. Transparent as a ghost, the Louis Ghost chair by Kartell is extremely stable. Other features are being shock and scratch-proof as well as weatherproof. 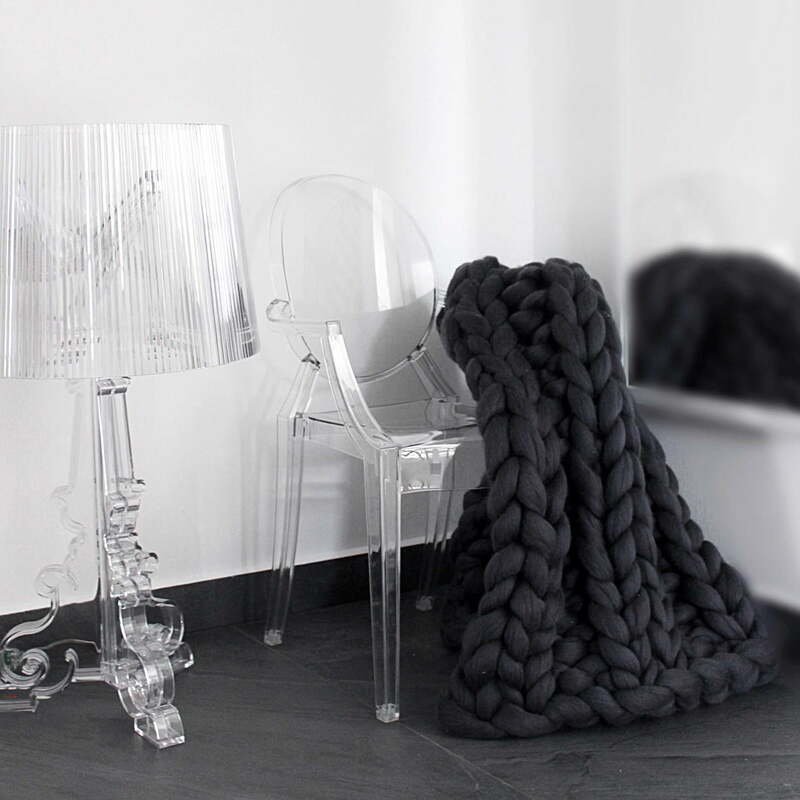 The Louis Ghost by Kartell is a surprising and fascinating modern homage to the style of baroque, designed by the famous designer Phillippe Starck in 2002.